JOROSS GAMBOA has played plenty of gay roles, ranging from a closet gay in “I Love You, Thank You” to the a cross dressing transsexual in “Can’t Help Falling in Love”. You’d think he’s really gay if you don’t know for a fact that he’s married to Kathy Saga and they have two sons. “Ang daming levels ng pagiging gay, from hindi buko to flamboyant at lahat, nagampanan ko na on TV and the movies,” he says. Those who’ve seen the film say that the friendship between Joross and Edgar Allan (EA) on the big screen is very believable. And it’s because they’re really good friends even off cam. 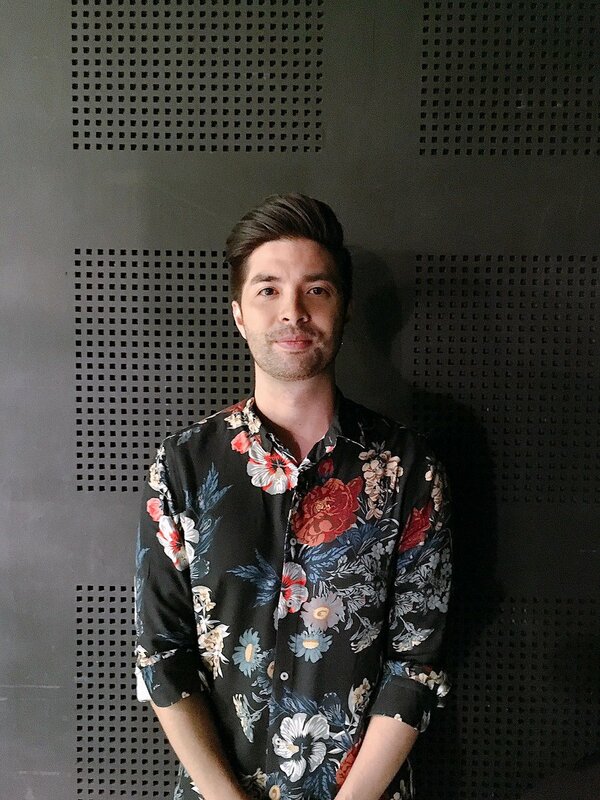 EA started in the industry as one of the back up dancers of Joross, who initially gained fame when he joined ABS-CBN Star Circle. Another back up dancer then was Gerald Anderson, who eventually became a much bigger star and now appears in a special cameo role in “Dedma Walking” to show his support to Joross and EA. Gerald plays Joross’ secret boyfriend in the story. 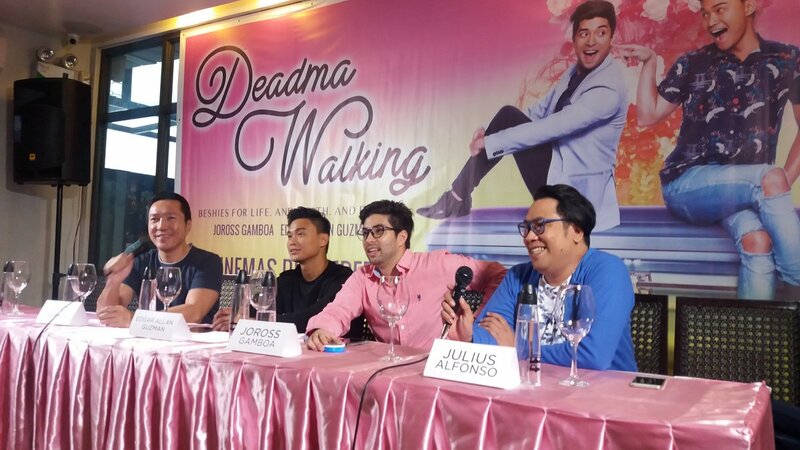 The script of “Dedma Walking” was written by Eric Cabahug and won 2nd prize in the screenplay category of the Palanca Awards last year. Producer Rex Tiri read the script and fell in love with it, asking debuting director Julius Ruslin Alfonso to direct its big screen adaptation. Rex tried to join the Metro Filmfest before with “Moonlight Over Baler” but he wasn’t very lucky. This time, “Dedma Walking” makes it as an official entry in the annual festival and even gets an A rating from the Cinema Evaluation Board. Well, here’s hoping that “Dedma Walking” will be as well received by audiences as his “Patay na si Hesus” which won the Audience Award in the QCinema Filmfest and was a big hit when shown in the Pista ng Pelikulang Pilipino this year.